Very sleek, with wonderfully pure damson plum, black berry and black currant fruit stitched with singed fennel seed, alder and black tea notes. Not as dense as the best, but with nice cut and persistence. 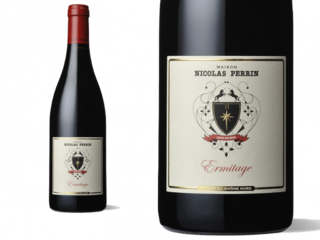 Primarily from Greffieux and Muret, the 2009 Hermitage exhibits a dense ruby/purple color as well as notes of sweet cassis and blackberries intermixed with hints of flowers, licorice and asphalt. Un peu sous l'emprise de son assemblage. De la race incontestable, suave et superbement structuré, une puissance domptée avec un grand caractère en bouche. 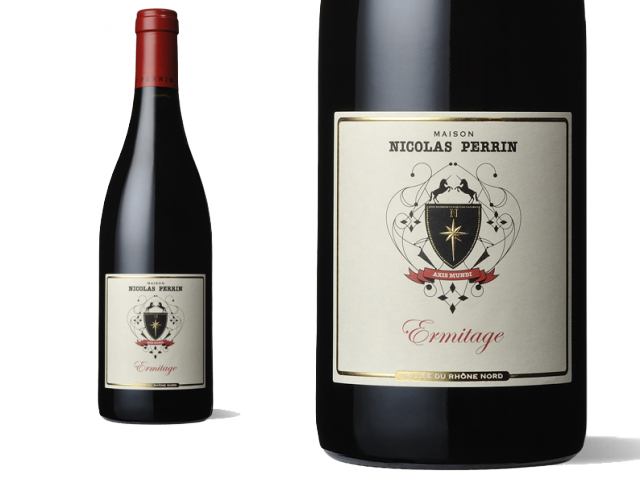 Big and round and mainly about ripeness rather than finesse. Very dense and solid. Dry finish, and not that subtle but the weight is there... Long.